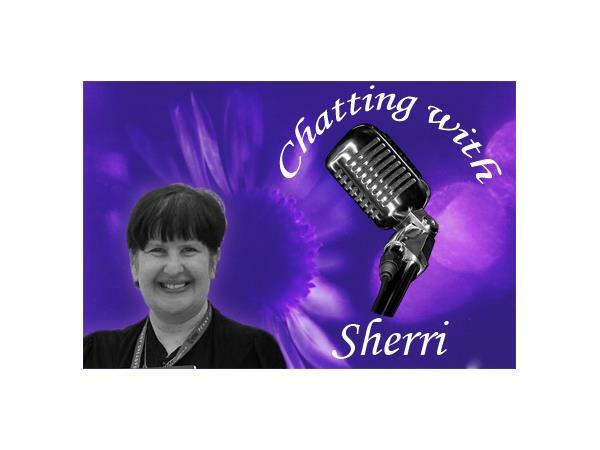 Chatting With Sherri welcomes author Lee Murray and Dan Rabarts! 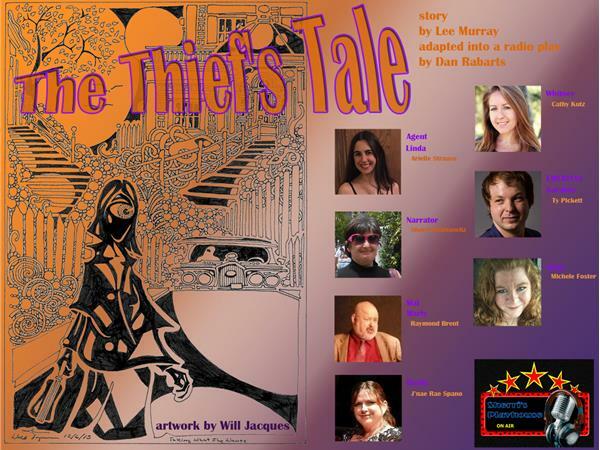 Chatting With Sherri welcomes authors and creators of The Thief's Tale; Lee Murray and Dan Rabarts! 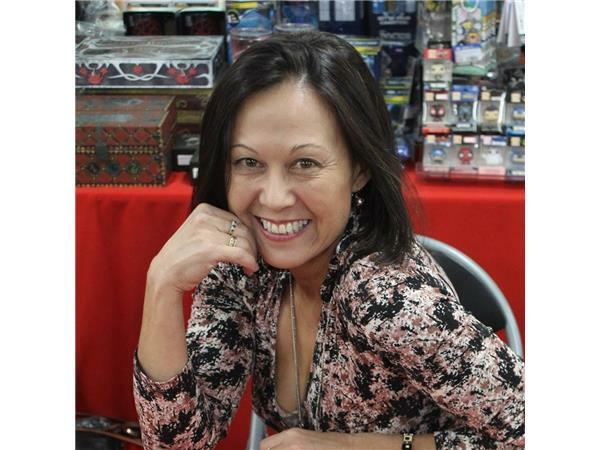 Lee Murray is a multi award-winning writer, editor of fantasy, science fiction, and horror (Australian Shadows, Sir Julius Vogel). 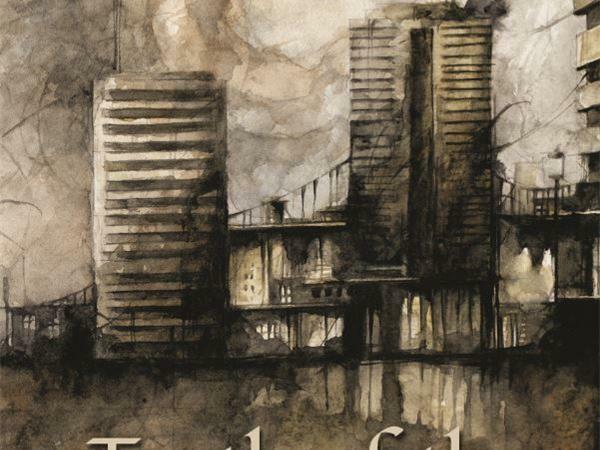 Her titles for adults include; Taine McKenna series of military thrillers (Severed Press) and supernatural crime-noir series The Path of Ra co-authored with Dan Rabarts (Raw Dog Screaming Press). 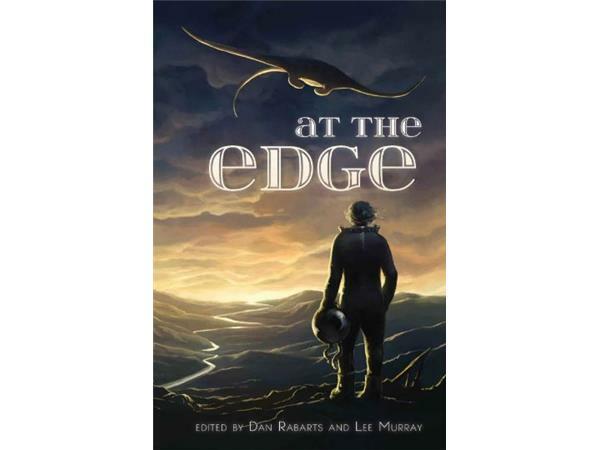 Among her titles for children are YA novel Misplaced, and best-loved middle grade adventure Battle of the Birds, listed in the Best Books of the Year 2011 by New Zealand’s Dominion Post. 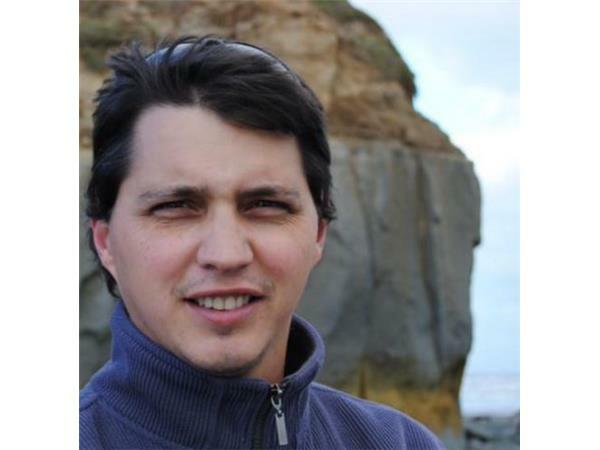 The first book in a series of speculative middle grade adventures, Dawn of the Zombie Apocalypse, will be published by IFWG Australia in 2019. 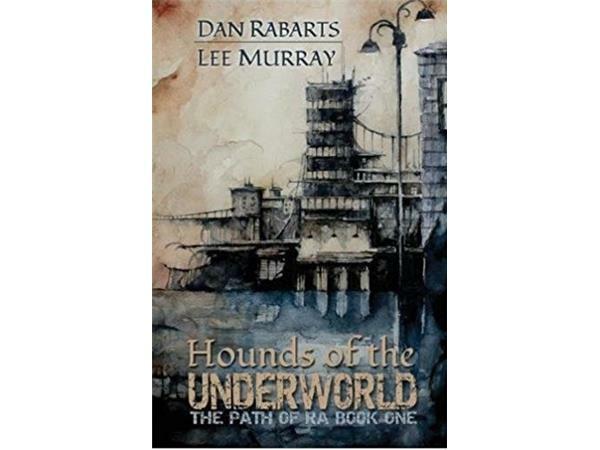 Dan Rabarts is a New Zealand author, editor and podcast narrator, winner of four Sir Julius Vogel Awards and two Australian Shadows Awards, father of two wee miracles in a house on a hill under the southern sun. 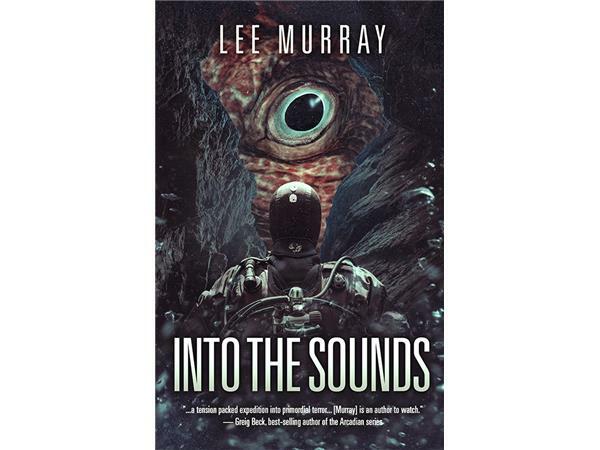 His science fiction, dark fantasy and horror short stories have been published in venues such as Beneath Ceaseless Skies and The Mammoth Book of Dieselpunk. 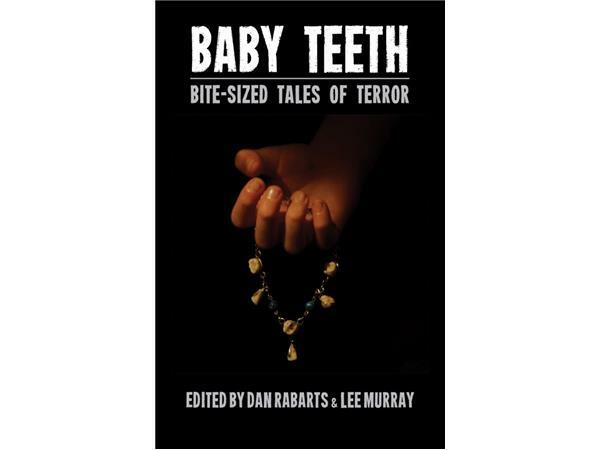 Together with Lee Murray, he co-edited the award-winning anthologies Baby Teeth - Bite-sized Tales of Terror and At The Edge, and co-writes the Path of Ra series. His first solo novel, Brothers of the Knife, kicks off the grimdark-yet-madcap Children of Bane fantasy series (Omnium Gatherum).